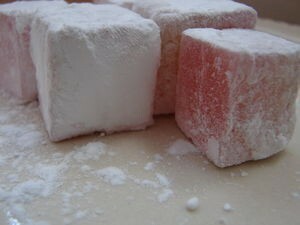 Come and try the enchanted taste sensation...Turkish Delight! Find out what left Edmund so enthralled with the White Witch! Enjoy some freshly prepared sweet sensations! caution: may cause one to fall under the spell of a wicked queen and betray your family! Call: The Queen of Narnia Baker today!